Have you ever think of inspiring people a better life with technology? Ready to learn a new programming language to transform yourself to be a trend creator? Good news to all University & Secondary students – to learn something excited around Open Source & turn your creativity into the ‘Next Big Thing’. OSHK has collaborated with Apple Education to host this app development workshops and contest. 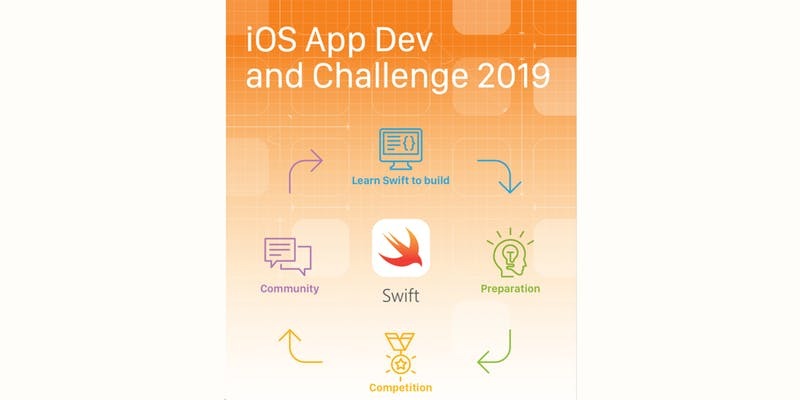 A good chance to learn Swift to build, turn the idea into an iOS App and win a ticket to attend WWDC 2020! Interested to find out more? Don’t miss the chance to join our briefing session on Apr 6. Venue: 2510, Li Dak Sum Yip Yio Chin Academic Building, City University of Hong Kong. If you are non-applicable to these workshops, please share the event to the talent too!